Watch spectacular shows in a lush tropical setting just minutes from Miami Beach and Downtown! 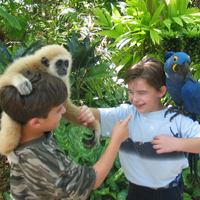 Jungle Island is South Florida’s premier entertainment. 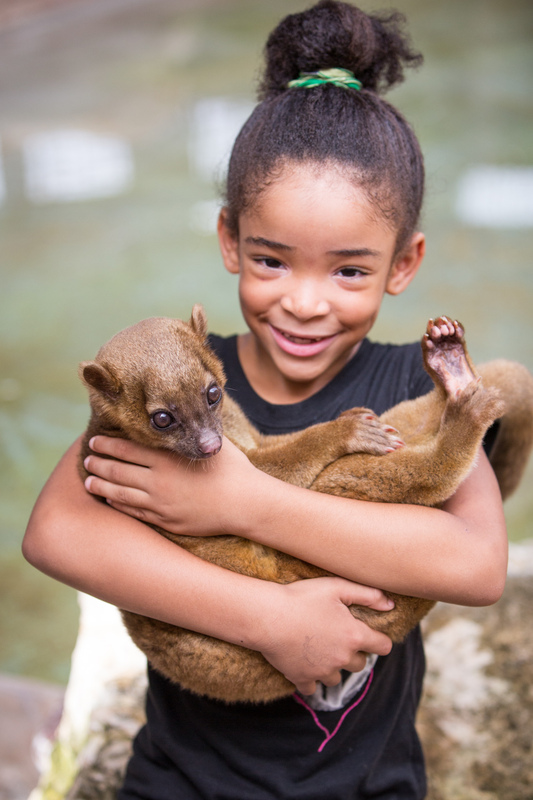 The park encompasses Miami’s tropical landscape with an extraordinary variety of animals from around the globe. 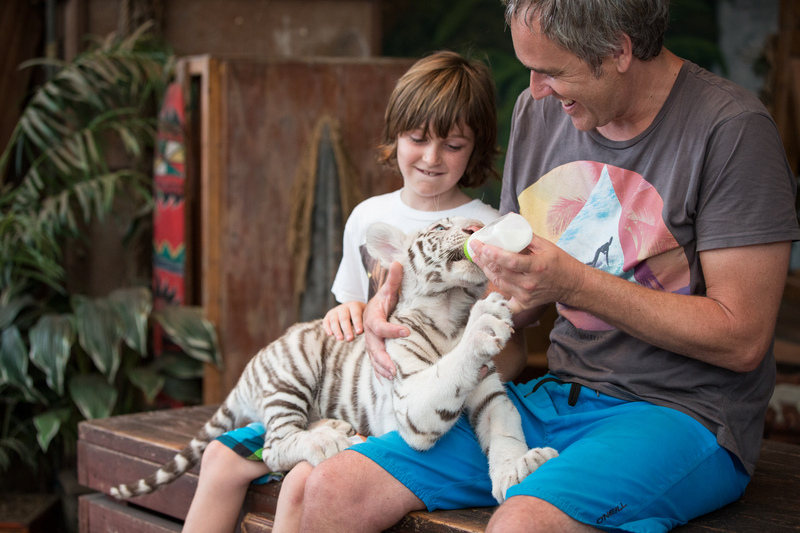 We'll take you to discover your wild side on Jungle Island! Step into a lush, tropical jungle and mingle with birds, monkeys and the world’s rarest creatures. Jungle Island is home to animal wonders like Hercules, a 900-pound liger and Peanut and Pumpkin, twin orangutans. See spectacular animal shows including Winged Wonders, featuring the most lethal bird on the planet, and Tale of the Tiger, a highlight of the world´s rarest cats. 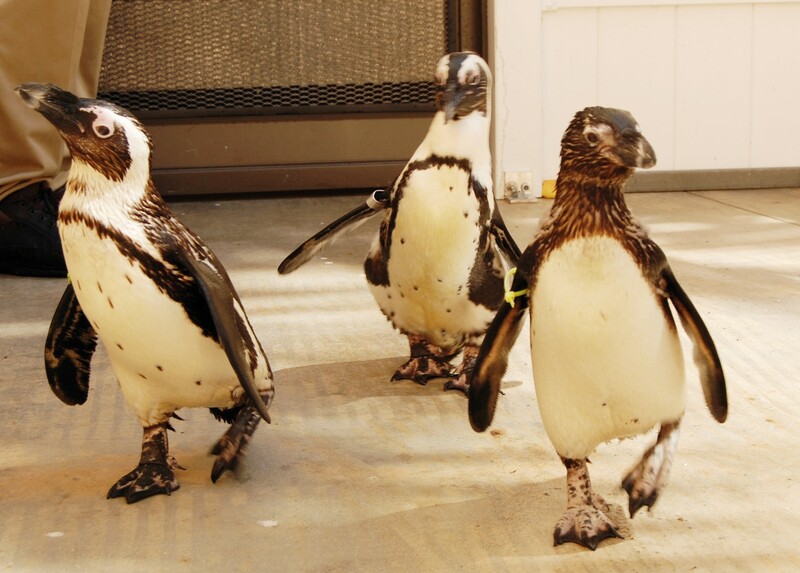 Then cuddle up to kangaroos, penguins, lemurs and many of our other lovable creatures. On weekends you can relax on the private beach while kids soak up on the water slides and swim zone. Food, beverages, souvenirs and restrooms are conveniently located throughout the park. Heralded as one of Miami’s premiere attractions, Jungle Island is a must for visitors and residents alike. Miami Beach and Downtown Miami selected hotels. Please call 1.877.643.1258 or email reconfirm@graylinemiami.com 48 hours prior to reconfirm details. Present the printed voucher to the Gray Line Miami representative. Tickets purchased on www.graylinemiami.com are refundable*. If cancellation is made up to 24 hours prior the departure date, you will be charged a 10% service fee. Cancellations within 24 hours will incur a 100% service charge. Cancellation has to be done by email. No show is not refundable.